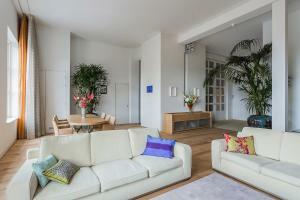 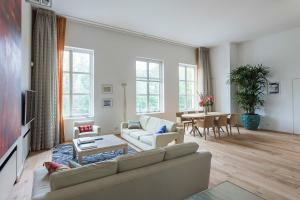 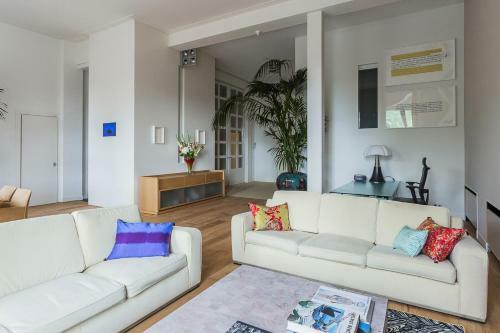 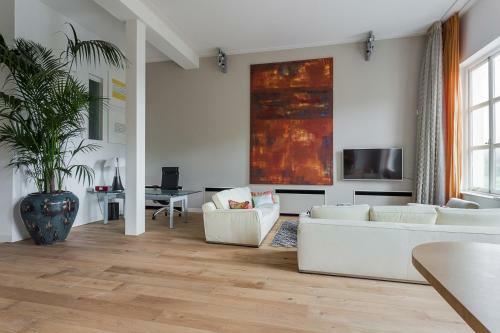 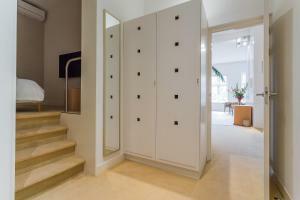 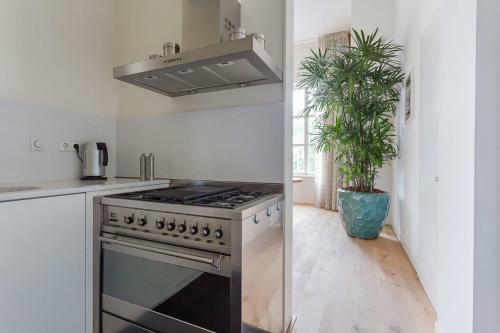 Plancius Luxury Apartment features rooms with free WiFi in the heart of Amsterdam. 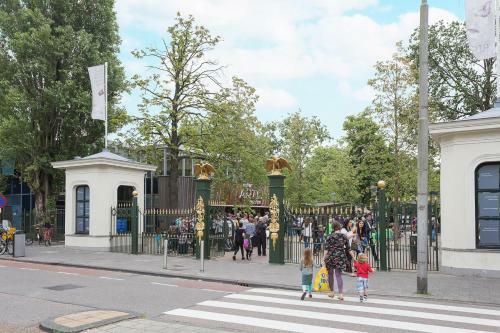 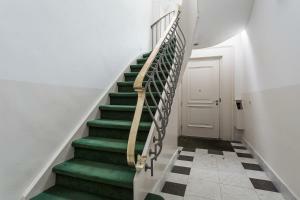 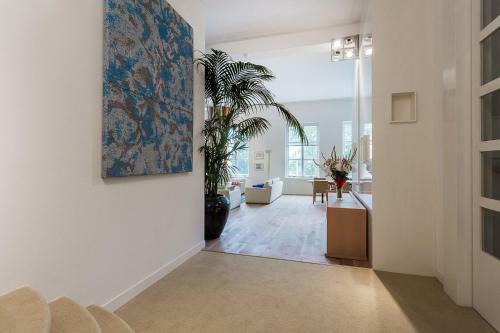 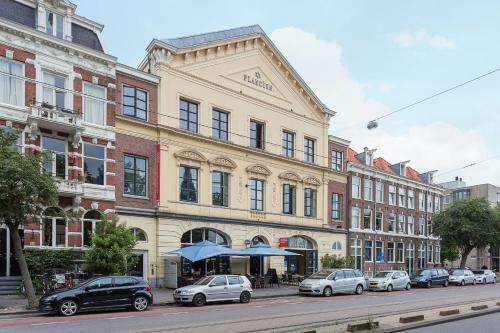 Popular points of interest nearby include Dutch National Opera & Ballet and Carre Theatre. All rooms include a TV with cable channels. 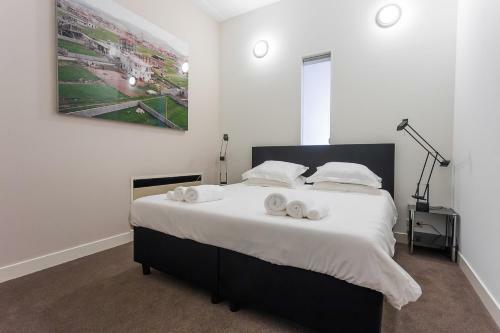 All guest rooms in the bed and breakfast are fitted with a coffee machine. 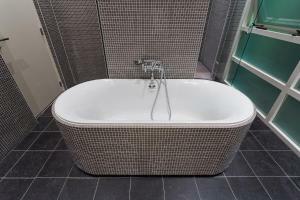 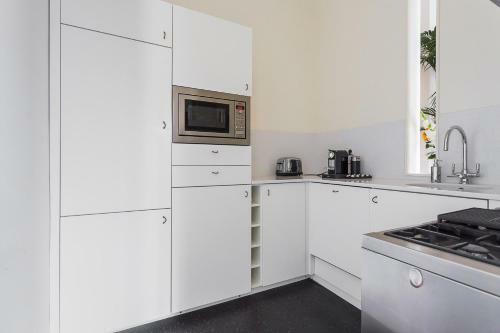 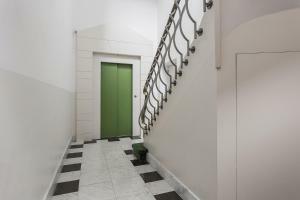 Rooms are complete with a private bathroom equipped with a bath or shower, while some units at Plancius Luxury Apartment also feature a seating area. 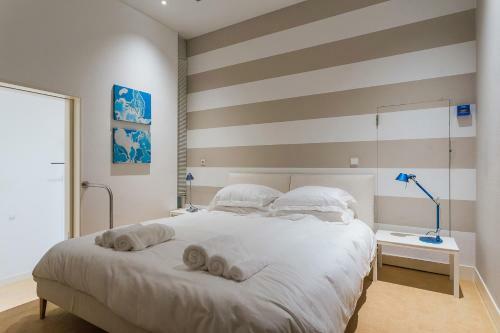 All rooms at the accommodation include air conditioning and a desk. 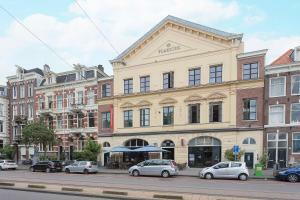 Rembrandtplein is 1.1 km from Plancius Luxury Apartment. Schiphol Airport is 12 km away.